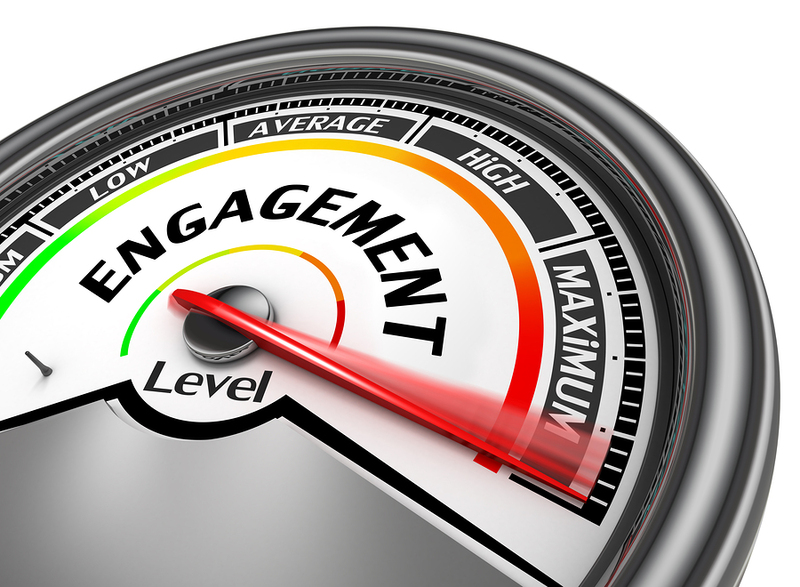 Do you know how engaged your employees are? The chances are that the majority of them aren’t enthralled with their jobs. That state of affairs isn’t a positive situation. However, the good news is that there is something that managers and HR staff can do to boost morale in the workplace. Read on to learn how to improve employee engagement. In October 2013, Gallup published the results of an employee engagement survey spanning 142 countries. The goal of the survey was to determine how psychologically committed employees are to their jobs and the likelihood of their positive contributions to their organizations. The outcome of the survey was discouraging and downright frightening for people who have an interest in ensuring high levels of employee engagement, such as managers and HR professionals. A measly 13% of employees around the world said they were actively engaged in their jobs. Sixty three percent described themselves as “not engaged,” which Gallup defined as “lacking in motivation and less likely to invest discretionary effort in organizational goals.” Twenty four percent dubbed themselves “actively disengaged,” which Gallup defined as “unhappy and unproductive at work and liable to spread negativity to coworkers.” Those percentages equal 900 million workers who aren’t engaged and 340 million actively disengaged employees. How can employers change these dismal statistics? It’s easy to bemoan the state of employee engagement worldwide. This is a situation that doesn’t have to remain static, though. Managers and HR staffers have the power to engage employees, although it does take a bit of effort and time. The first step to improving employee engagement is to find out why employees aren’t engaged in the first place. Is it because supervisors don’t recognize their accomplishments? Do they feel they’re not being adequately compensated? When they offer a suggestion or feedback, do managers listen and try to make changes? You can learn these things with regular employee engagement surveys. Secondly, and this is the more challenging phase, managers and HR professionals have to begin making changes, based on the feedback in these engagement surveys. Let’s say employees feel undervalued because their achievements go unnoticed (or worse, their boss constantly takes credit for them). Remedying that problem involves acknowledging what the individual has done and giving him or her credit for it. Another example is when employees feel their supervisors ignore their recommendations that improve the workplace. The solution would be to take employee feedback into account and implement suggestions when it’s feasible. Compensation is the biggest sticking point at many organizations. In rough economic times, many business leaders are tempted to say, “Employees should be lucky they’ve got jobs at all.” Mark Royal, analyst at the management consultant firm the Hay Group, argues that this logic hurts companies in the long run. He notes that when employees feel that they’re not being paid what they’re worth, their motivation suffers. And when their motivation suffers, productivity levels and profits decrease. It’s worth it for businesses to offer competitive salaries and rewards packages in order to retain talent. These changes require a mindset shift for managers and HR professionals. They might not be so easy to put into place. And it’s far simpler to maintain the status quo than to disrupt things. It’s important to remember that boosting employee engagement benefits the entire company. Happier employees are more productive and efficient. Their contributions enhance the firm, making it more successful and profitable. It is possible to win these employees back, and re-engage them in their work. Just like in the world of customer service, listening to and fixing a problem can turn an irate into a spokesperson. People want to know they’re being heard and that you want to help. So find out exactly what is detaching your employees. Let them know you’re aware of it, and the actionable steps you’re going to take to fix it. This article has been submitted by the team at Grapevine Evaluations. Grapevine is a 360 degree feedback tool designed for HR departments to easily create, manage and distribute employee evaluations for any sized organization.